Best Marijuana Seeds In Colorado – Whether growing indoors or out, GreenPoint can provide you with the best marijuana seeds from Colorado, sure to thrive in your grow area when given the proper attention. Local and International shipping: No matter your location, GreenPoint will ship to your doorstep using the fastest, safest shipping methods available. We accept US dollars, Canadian dollars, British pound sterling, and Australian dollars, and accept all major credit cards, as well. Discrete Billing/Shipping: As an added layer of protection, all orders and shipments are processed discretely avoiding words like “cannabis” and ”marijuana” on all transactions. Your package will arrive quickly and your mailman (and neighbors) will be none the wiser. Quality Colorado Bud: Colorado has been pioneering the cannabis industry for years, and Colorado breeders have been a major part of it. By purchasing marijuana seeds from Colorado, you know your seeds will be high quality, premium stuff. Advice from Growers: GreenPoint Seeds blog will help you stay in-the-know about cannabis growing tips and trends from cultivators who understand your climate and growing conditions. We understand our seeds intimately and want to share what we’ve learned to help you grow an amazing product with a high yield. When it comes to buying marijuana seeds, Colorado breeders know how to make it happen. 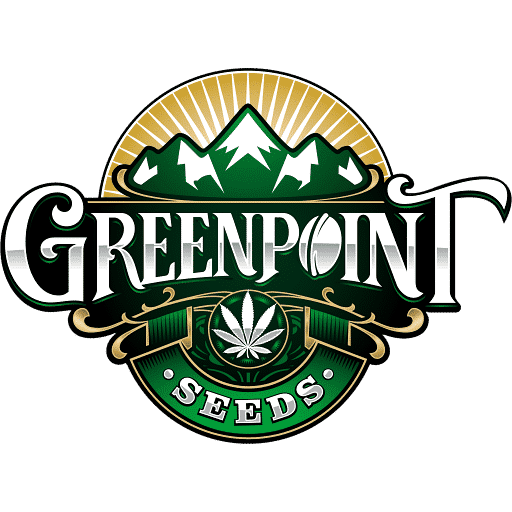 With years of growing experience from some of the area’s top breeders, Greenpoint Seeds has what you need to be successful in your marijuana grow. Check out our wide selection of cannabis seeds.